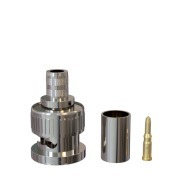 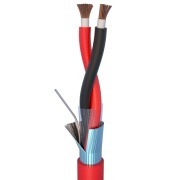 ELAN is able to produce any cable for alarm and security systems. 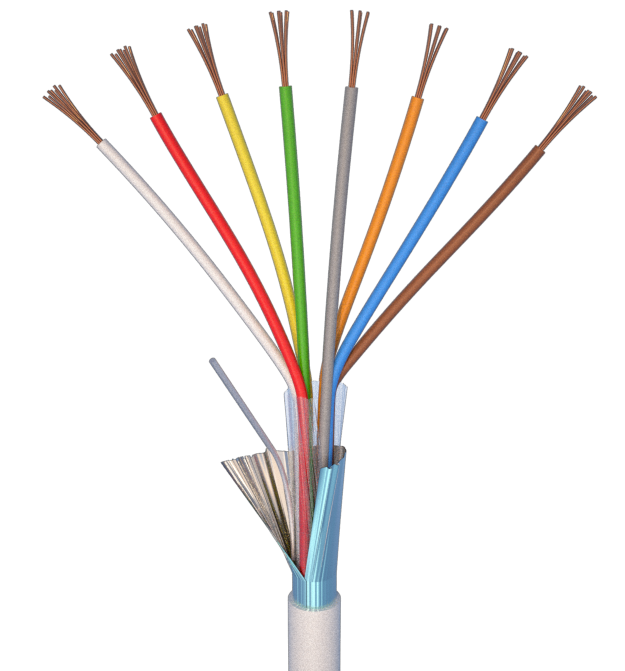 Shielded, not shielded and EVAC fire resistant cables (PH120) responding to the European Regulation EN50200. 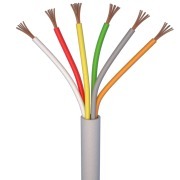 ELANFIRE CABLESFire resistant, flame retardant, Low Smoke Emission and Halogen Free.EN 50200 (Ph120) - CEI 20/22 III - CEI 20/36 - CEI 20/37 - CEI 20/105 - CEI 36762 C-4 (U0=400V) - CE "date"
OUTDOOR UTP LAN NETWORKS CABLES- UTP CAT5e Jelly- UTP CAT5e D.G. 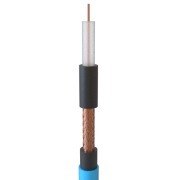 Range of products: RG59, Mini RG, Microcoax, RG6, KX6 and HD SDI Coax cables. 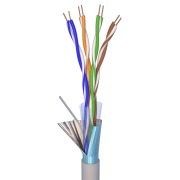 All our coax cables are available in the COMBO version with power and signal wires. 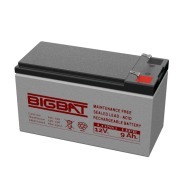 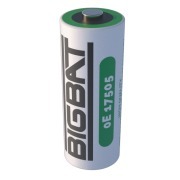 2V, 6V and 12V lead acid batteries for alarm control panels, security systems and UPS.